Fresh pineapples infused in Stolichanaya Vodka, then served “slushy” style with a cherry garnish… Refreshing! 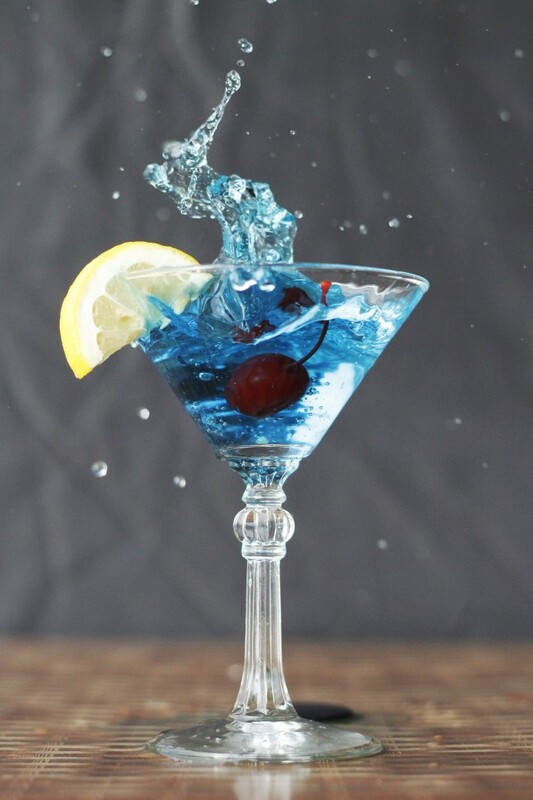 Absolut Citron Vodka, blue curacao and sour mix, served in a sugar rimmed glass! Stoli Vinalla Vodka, Licor 43, sour mix, splash of lime juice, served in a graham cracker rimmed glass!